PORTLAND, Ore.--(BUSINESS WIRE)--Lattice Semiconductor Corporation (NASDAQ: LSCC) today unveiled Lattice sensAI™ – a complete technology stack combining modular hardware kits, neural network IP cores, software tools, reference designs and custom design services – to accelerate integration of machine learning inferencing into broad market IoT applications. With solutions optimized for ultra-low power consumption (under 1 mW–1 W), small package size (5.5 mm2 –100 mm2), interface flexibility (MIPI® CSI-2, LVDS, GigE, etc. 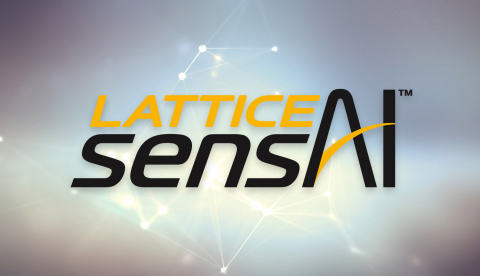 ), and high-volume pricing (~$1-$10 USD), Lattice sensAI stack fast-tracks implementation of edge computing close to the source of data.